The Venere Spice is an original novel, crossed by the reference to the vision of a sweeter world, a possible world where being prevails over having. A women's soccer team becomes the metaphor for relaunching a theme that was dear to Dostoevsky (and other great authors): beauty will save the world. 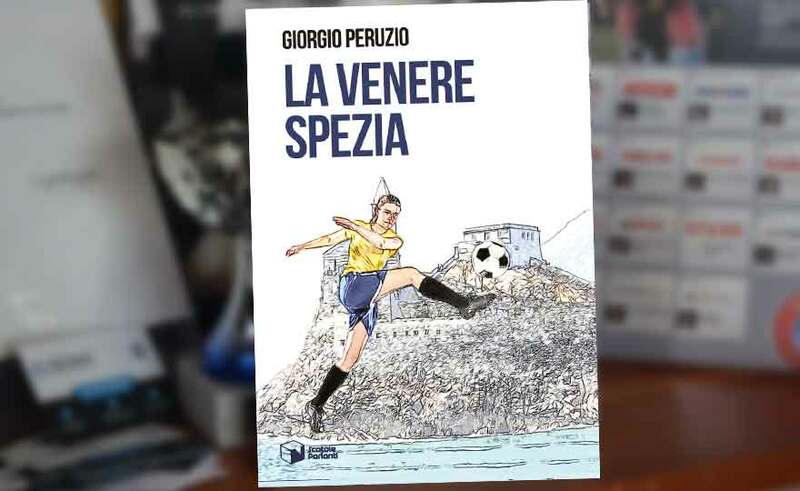 But the book is also the narration of a challenge that arises sport and will then face the Camorra, its many characters and the maturation they know in their collective adventure, a great love that supports the protagonist and instills confidence, opening more horizons wide to his project. And it is also the introduction of Commissioner Gabuzzi, who from Bologna arrives in La Spezia to fight a clan that is dominating in Emilia and tries to widen its area of ​​criminal penetration. The Venus Spice is a hymn to the beauty of places, feminine grace and soul, is the representation of overwhelming energy that comes from the set of harmony, courage and imagination played to make true and winning what was not there before . It is a novel for those who do not review the adrift of the increasingly violent and unreasonable antagonism that, far beyond the football fields, invests the whole of society. It is a novel for elegant, sporty women who are proud to be women. It is a novel for those who know that fantasy is a weapon to change reality. It is a story that, in its light and intriguing flow, moves to deep reflections.